Get on hp Proliant dl380 generataion5 dual core or Quad core Server Rental and Multi-core servers rental of any brand may be Dell, IBM, HP etc., at a low price and use them for running all your applications like sap, oracle, windows, clouds projects without fail. We offer hp dl380 g5 2 core or 4 core processors server rentals based on the project supportable to the users so that they need not search out for a new vendor for buying processors. Based on the rental duration, like short term or long term and on bulk orders our top online store provides discounts on prices to the customers without any fail. 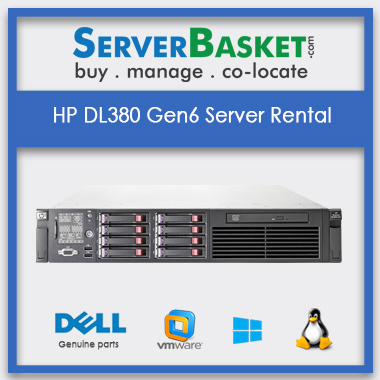 We customize and configure hp dl 380 gen5 dual core processor server rental, quad core server rental, and multi-core based servers rental based on user requirement and provide on rental based on mentioned duration may be for a month or year or more etc. 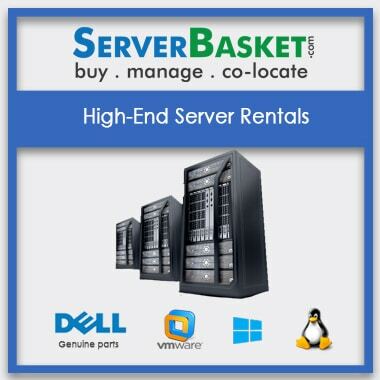 Our online store not only provides 2 core or 4 core server rentals but also setup the server at your location. Our technicians will be available 24/7 round the clock to clear and resolve all the queries related to the server rentals. We offer high-end hardware infrastructure based servers rental with dual core, Quad core Server Rental, and multi-core configuration so that the user may not face any issues at present or in further too. We do not charge any extra prices for software upgrades and rental duration extension. We accept all the available nationwide payment options may be net banking, credit/debit cards, direct bank transfer, Pay Pal, EBS etc., with the help of a safe and secure payment gateway. We deliver the ordered hp dl380 generation 5 dual core servers rental, quad core server rentals and multi-core servers on rental to any location across India in all the major cities like Mumbai, Pune, Kolkatta, Delhi, Chennai, Bangalore, Jaipur, Gurgaon, Vizag, Ahmedabad, Lucknow, Hyderabad,Noida only after testing by our technical engineers with the help of our dealers and suppliers. 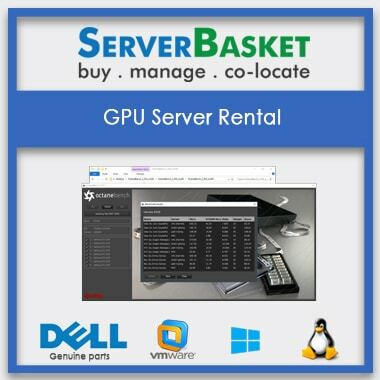 What brand of Server do you offer for rent? 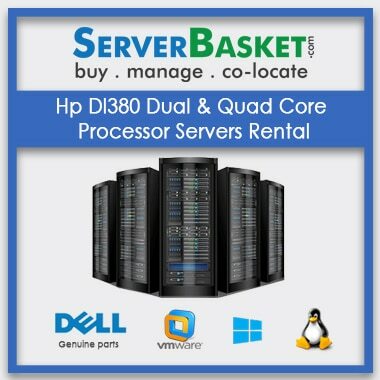 We offer HP, DELL, IBM servers for rent which has dual-core, quad-core or multicore processors. Can I expect the server in a week’s time after I place an order? Yes we deliver the deliver within 2-3 days of time. Do I have pay for the shipping if my location to deliver the server is in a different state? No, you don’t have to pay extra for the shipping charges.We do have dealers all over India and with their support we deliver you the rental server to any location in India. 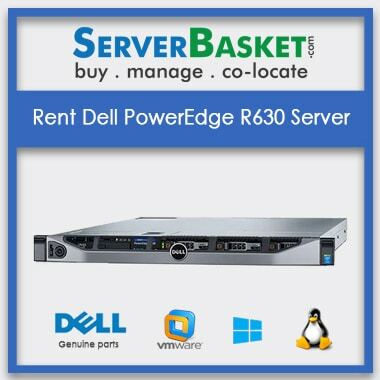 What are the payment options to rent a Dell Server? You can pay via credit card, debit card, cash on delivery, online banking, Paypal, Ebs and etc.